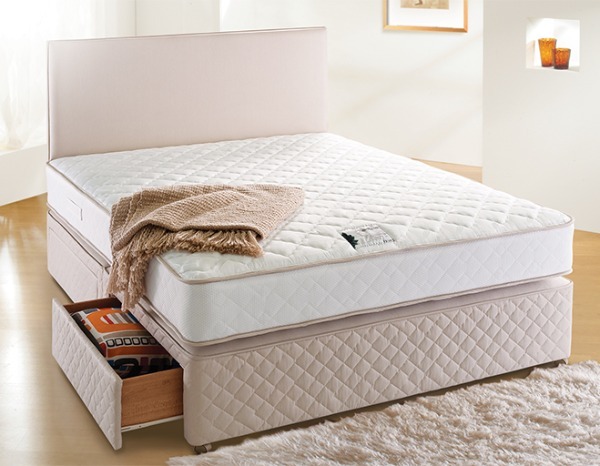 The Mattress on the Ruby Plus Divan Bed is supported with a traditional open coil sprung unit containing soft, layers of quality upholstery for comfort. 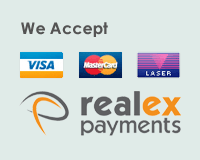 The fillings are hypoallergenic,making the Ruby Plus perfect if you are an allergy sufferer. 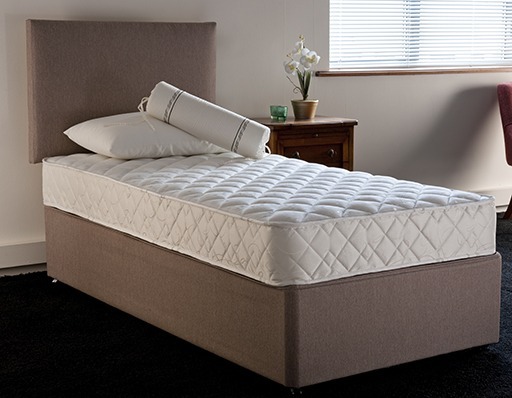 Ruby Plus Mattress has a Tufted texture for extra stability, finished with the soft touch of a Belgian Damask Cover. 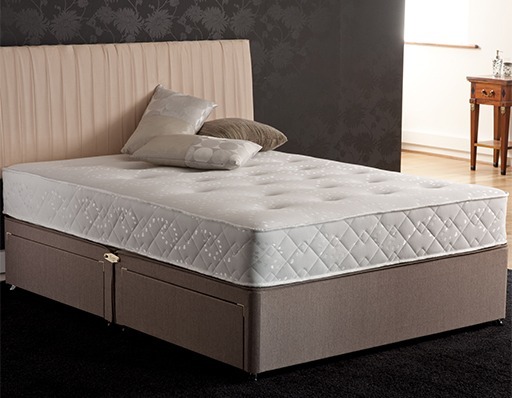 Divans, available with Storage Drawers as an optional extra. Selection of Headboards available in a range of colours to match.